The iPhone is one of the major products developed by Apple Inc. In addition to serving the purpose of an ordinary mobile phone, it has various other interesting and important features as well. The iPhone has gone through a wide variety of changes as part of its enhancement process. With each new version of the iPhone being released, new features were also included. The iPhone 4s is the latest in the iPhone series. There are many new features of iPhone 4s that are sure to impress any old or young iPhone lover. Following are some of these features that Apple claims to be the highlights of iPhone 4s. 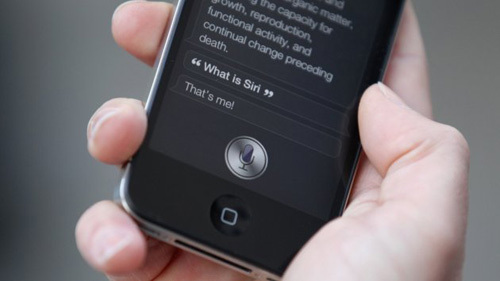 One of the most impressive features of iPhone 4s is the Siri feature. With this feature, you can interact with your iPhone using your voice. In other words, with the help of the Siri, your iPhone and you can have real time conversations as if you were chatting with your friend. What makes it more interesting is that not only does Siri understand what you tell your iPhone but also the fact that it interprets each conversation correctly. Moreover, Siri will do all the tasks of a personal assistant for you such as making phone calls, scheduling reminders and meetings, sending messages and so on. The dual core A5 chip makes the iPhone 4s even faster than its predecessor models. Graphics load up to seven times faster and you will definitely notice the difference if you are launching any of the apps available on the iPhone, browsing, gaming or just about anything. Your web pages load faster than before while games run more realistically and smoothly. To add to these benefits, the battery life is truly outstanding. The camera of the iPhone 4s is another feature worth taking about. The camera has an excellent 8 megapixel resolution with a lens that has an aperture larger than f/2.4 that uses five precision elements. Among the best iPhone 4s features, the camera needs a special mention. The sensor that provides the backlight illumination has been improvised greatly, excellent balancing of auto white, more accurate color setting and face detection, and reduced blurring when capturing motion moments. 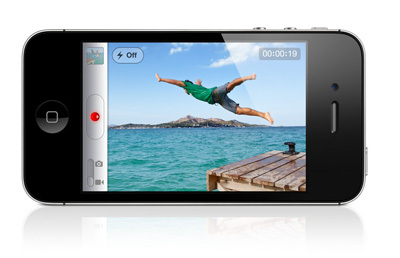 The iPhone 4s can shoot the best high definition videos with each shot running up to 1080p. The new optics feature ensures that the light setting is always correct and ensures vivid colors. Moreover, the video stabilization feature ensures that the shaky shots are rectified. You can also edit the videos using your iPhone 4s. The iOS 5 operating system has resulted in making improvements to the iPhone 4s in leaps and bounds. This iOS operating system made it easier for you to do what you want with your iPhone 4s. 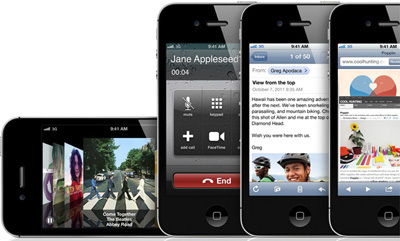 Another aspect is the inclusion of 200 new features in the iPhone 4s. 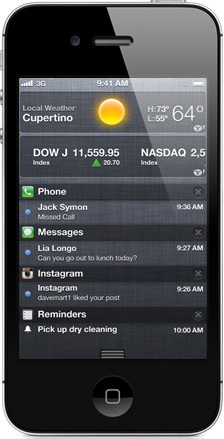 Some of these include notification centers, reminders, Twitter integration, photos, and camera enhancements. This is one of the most essential features of iPhone 4s. Also, the iOS 5 has proved to be very rock stable and has an easy to use Multi-Touch interface. The home screen is very easy to get started with. iCloud is another notable feature of the iPhone 4s. It helps you with managing everything on your iPhone in the most perfect way possible. This is undoubtedly one of the best features with the added advantages of being wireless, effortless, automatic, and seamless. You can use iCloud to store your photographs, music, mails, contacts, documents, appointments and a lot more. When you buy music from iTunes, iCloud saves it in all your Apple devices. 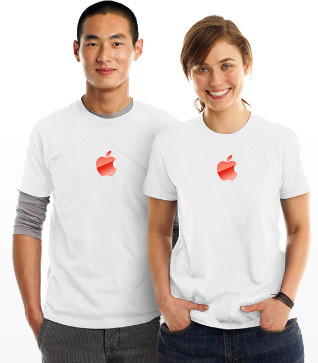 The iCloud also not only helps in purchasing present music and TV shows but also past ones. 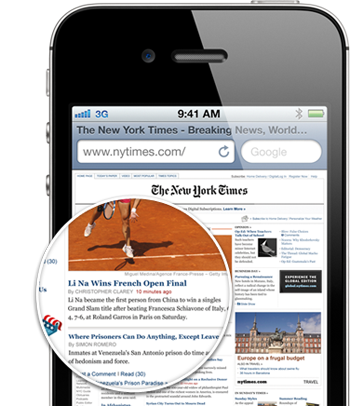 One of the vital iPhone 4s features that can definitely not be missed out at any cost is the retina display feature. The screen of the iPhone has an excellent pixel resolution that makes it difficult to identify the individual pixels. This makes both text and pictures sharper and crisper on the screen of your iPhone rather than when printed. Nothing gets distorted even when it is zoomed to a larger size than actual. The in-plane switching (IPS) technology ensures that you get a wider viewing angle with a contrast ratio that has been found to be four times better. The screen also has an oil resistant coating which keeps it clean all the time. The FaceTime feature allows you to see the face of the person you are speaking to when you make a call irrespective of where you are. Siri makes the use of this feature all the more easier. FaceTime helps you to be present in two places at the same time. What makes FaceTime easy to use is that you do not need to set up a separate account or screen name to use this feature. The tap of a button helps to do the trick. When you tap the button, the person intended receives an invitation on the screen to use the feature. 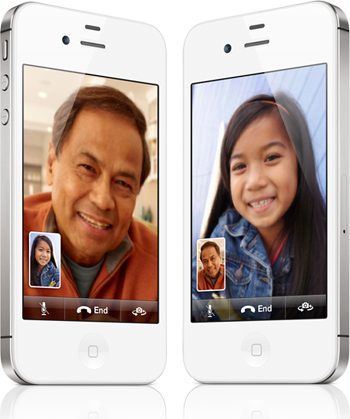 FaceTime can be used in both portrait and landscape modes. AirPlay and AirPrint are two wireless features of iPhone 4s that are worth mentioning. 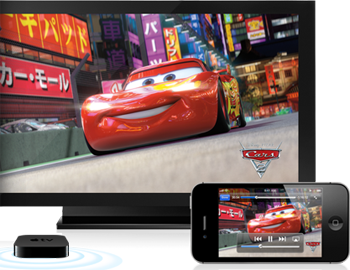 With AirPlay, you can get your HDTV and speakers connected to your iPhone. This helps you get the mirroring effect. In other words, when you set up this connection, you can see the small sized images or videos on your iPhone screen as really big ones on your HDTV screen. For the AirPlay icon to be visible, you must connect your Apple TV and iPhone 4s to a Wi-Fi network. 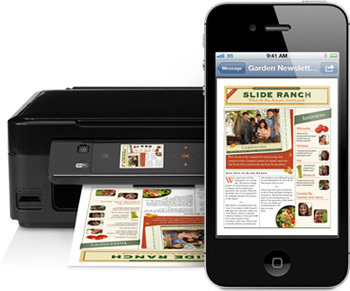 The AirPrint feature allows you to connect your iPhone to a printer without cables and drivers. 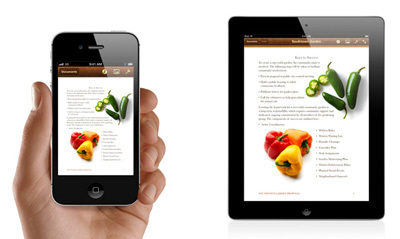 You can view a printed copy of what is on your iPhone using a few taps. The iPhone 4s has a better and higher speed Internet connection than its previous versions. This is because the iPhone 4s has two antennas for reception and transmission. This enhances the call quality and also doubles the HSDPA speeds which make loading and downloading faster. Irrespective of if you are a CDMA or a GSM customer, you can use it in GSM networks in around 200 countries worldwide. The built-in apps that come along with an iPhone 4s are invariably one of the most useful iPhone 4s features that you can ask for. These apps help you to do just about anything with your iPhone. Starting from the basic calling and text messaging features, you can move on to doing shooting pictures and videos of the best clarity, opt for FaceTime talk, different kinds of messaging, setting reminders, checking e-mail, listening to music and so on. In a nutshell, there is very little that your iPhone 4s cannot do for you. Despite the above major features with iPhone 4S, here are few more excellent upgrades which basically goes unnoticed but worth knowing them. Last but not the least, Apple provides iPhone 4s buyers with two years of technical support and repair coverage for their iPhone. This repair damage includes two incidents of accidental damage. You can also get your questions answered or find solutions for your problems through telephonic conversations with Apple personnel or at an Apple retail store. 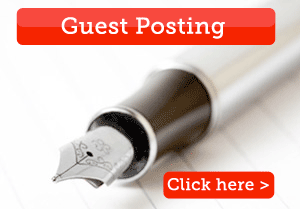 « Which Tablet is Right for You ? the mobile you define here is full of features and i am also excited to get this one..
Siri Dual ,Core A5 Processor ,camera ,video recording ,operating system and all features of iPhone 4S are awesome.It will be helps to choose this product easily. Ios 5 is really good operating system ,But currently its faces some problems to new versions software.